Earn up to 26,448 reward points. Magnificent Bb, ideal primary horn. 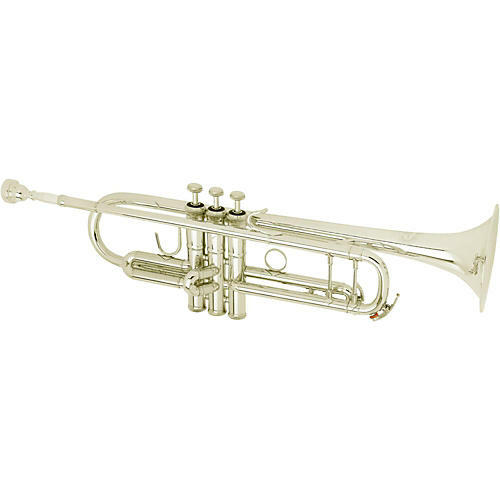 The 3137TC Challenger II Custom Series was developed in close cooperation with leading international trumpet artist Thierry Caens, and offers the best of œFrench light style in trumpet design. The 3137TC features a .459-inch bore combined with a lightweight, hand hammered one-piece gold brass bell with a #37 taper. 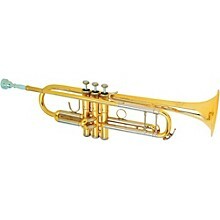 This Challenger II Custom trumpet also features Monel valves and nickel silver outer slides. The 3137TC Challenger II Custom Series includes a double case and mouthpiece and is available in lacquer or silver finish. Select finish from dropdown menu. Order today. It will become your main instrument.